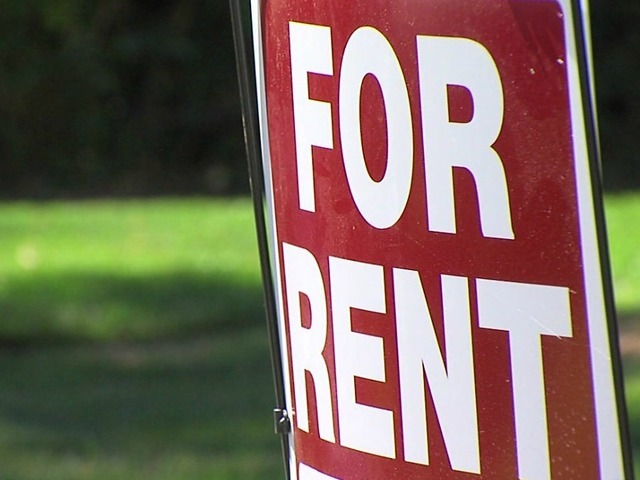 SAN DIEGO (CNS and KGTV) – The San Diego City Council Tuesday approved a code amendment that prohibits housing discrimination against applicants using Section 8 vouchers or other rent substitutes. The proposed code amendment blocks landlords from rejecting applicants based solely on voucher status, though they would still retain a right, based on other rental criteria, to choose residents who don’t use subsidies. San Diego’s proposed ordinance also establishes a landlord contingency fund for property damage or lost rent related to renters with vouchers. Implementation of the proposal is expected to take two years. Year one focuses on voluntary compliance as well as landlord outreach and education of the potential benefits of renting to Section 8 users, including consistent on-time rent payments, long-term tenancies, flexible leases and background checks. Year two introduces investigation and enforcement services. In June, the San Diego City Council’s Smart Growth and Land Use Committee advanced the ordinance to the council with no recommendation through a split 2-2 vote. Council members Georgette Gomez and David Alvarez supported the proposal, while council members Scott Sherman and Lorie Zapf did not.